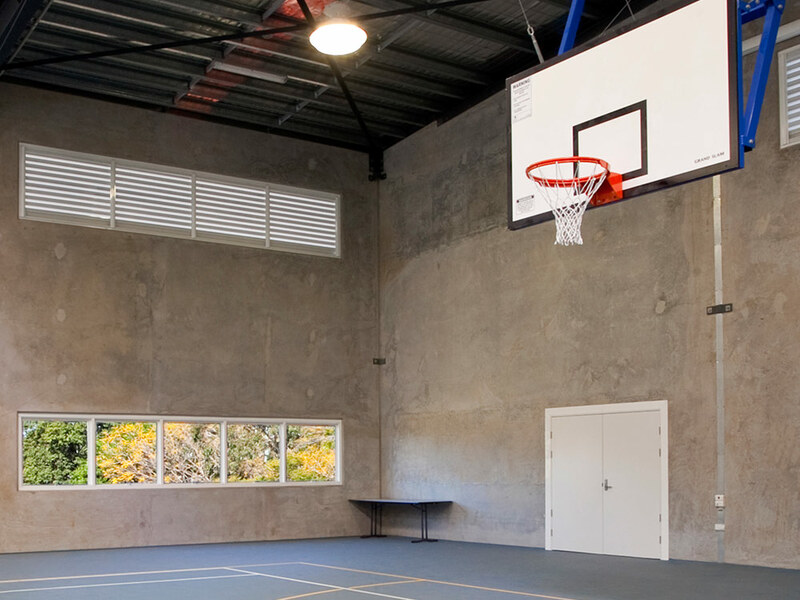 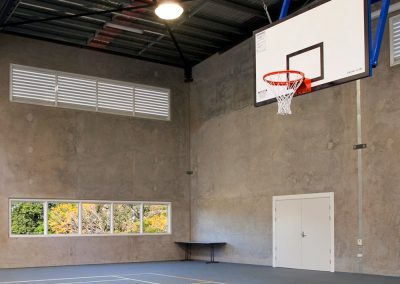 Natural ventilation has been proven to stimulate young minds while reducing the need for air conditioning throughout the day. 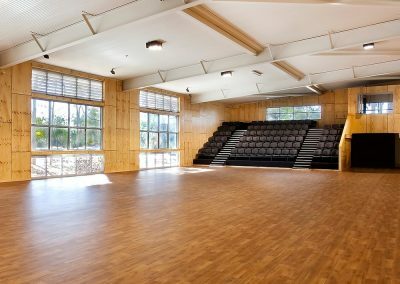 Altair Powerlouvre Windows can be installed into school environments to help night purge classrooms or keep multi-purpose halls feeling fresh and comfortable for occupants. 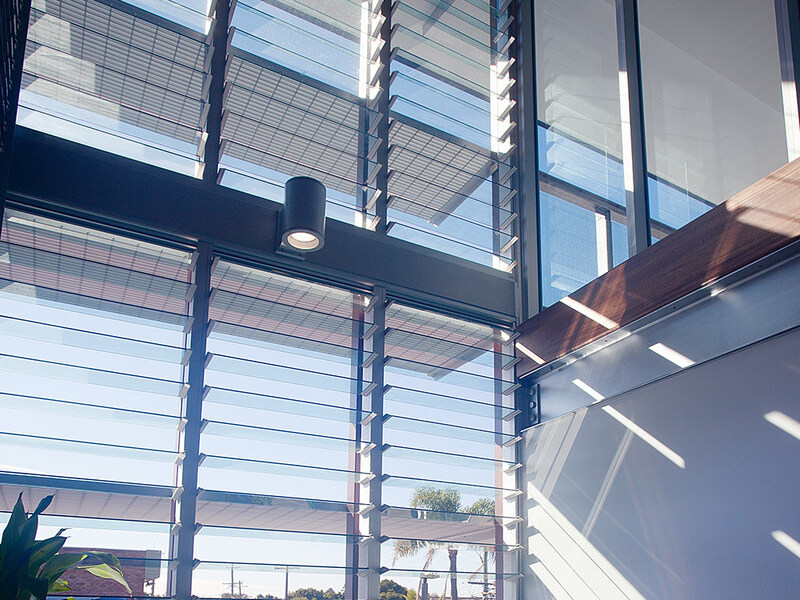 Keep your commerical building environment fresh and modern with the superior aesthetics of the Breezway Powerlouvre Window. 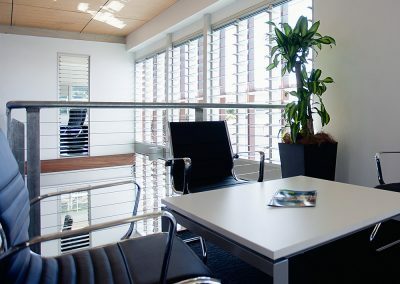 Whether it is at heights of up to 2.7 metres and widths of 4 metres, or as floor-to-ceiling feature windows, the Powerlouvre can be integrated with automated climate control systems for easy operation.